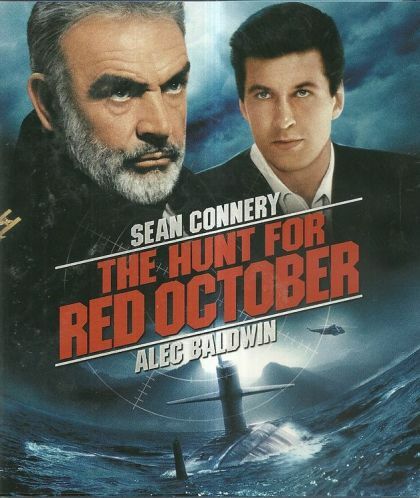 Plot A new, technologically-superior Soviet sub, the Red October, is heading for the U.S. coast under the command of Captain Marko Ramius. The American government thinks Ramius is planning to attack. A lone CIA analyst has a different idea: he thinks Ramius is planning to defect, but he has only a few hours to find him and prove it ï¿½ because the entire Russian naval and air commands are trying to find him, too.